Up-cycled Filing Cabinet – You Would Not Believe How Easy and Smart This Idea Is! One mans trash is another mans treasure so the saying goes and yes, when your up-cycling it fits. 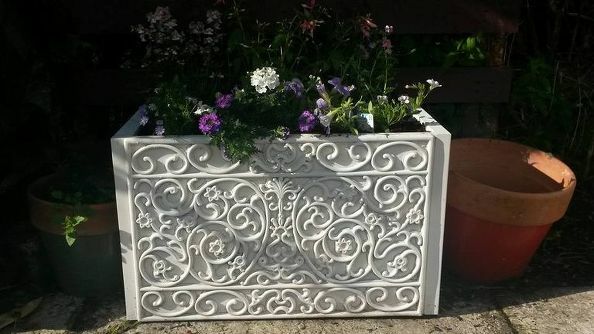 Jenny Ogg over at Hometalk.com has a great idea for turning a filing cabinet draw into an outdoor planter with character. A doormat, paint, dirt and plants and she made this planter a one of a kind. I love the detail of the doormat that makes this so pretty. Check out Up-cycled Filing Cabinet, you may want to make one for yourself. Hometalk.com which is filled with amazing ideas for your Home and Garden. The arrival of Spring had many people I know heading to their local garden departments for soil, fertilizer, plants, seed and garden tools. There is more to a garden then just starting though, it also entails maintaining it. Buy now if you started your planting in March, you should have some plants that are already producing a small harvest for you, especially if you planted green beans. They are a great plant to start your kids with gardening because they pop up quickly and produce within a month to six weeks depending on what type of green bean you plant. 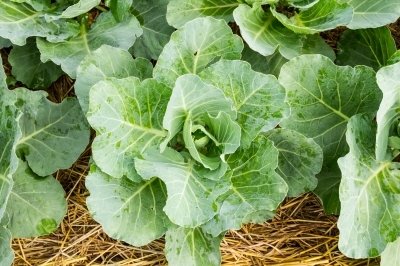 Over a Mother Earth News they have written a great article on how to avoid common gardening mistakes that may help you with the your garden. 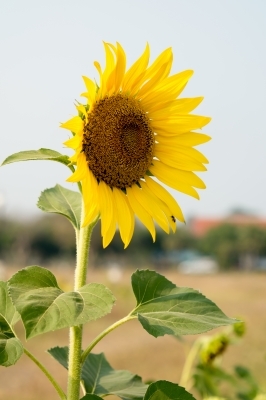 Starting your garden by planting seeds? Head on over or call your local library first. Libraries are implementing a program for seed rental. You rent a package of seeds, plant them and when the plant has matured, pay it forward to the library by bringing back seeds from that plant. If you library does not offer this program, why not ask them to and be the first to donate seeds. For plants that are already established from little to big. Many garden enthusiasts may be redesigning or thinning out their garden and have an over flow of plants they want to give away. Check out Craigslist.org and put free plants in the search box for your area. You may see some plants for sale from local farmers that are at a good price and free plants. Also Freecycle.org allows you to search in your area and even post a wanted ad for free plants, mulch etc. Speaking of mulch, look for a local tree trimmer who may not mind driving by your house and giving you mulch for your garden. Talk to your neighbors about plant cuttings and plants they many not want. A neighbor of a friend of mine knew my friend loves plants and gardening. Last weekend the neighbor came over with a small Banana plant she did not want anymore and dug up from her yard. 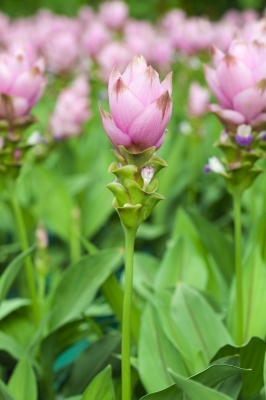 Your local garden centers like Lowes and Home Depot offer a one year guarantee on perennial plants. If the plant does not make it the entire year, take it back with your receipt and get a replacement. You can make your gathering of garden plants and all the extra’s all in one place or you can check out your local dollar stores for things like, gloves, tomato cages, shovels, hoses, planters and even potting soil that may be cheaper.